Lensstore is now called Mister Spex. As of today, Europe’s most successful online optician will be operating under a common brand identity in Sweden as well. 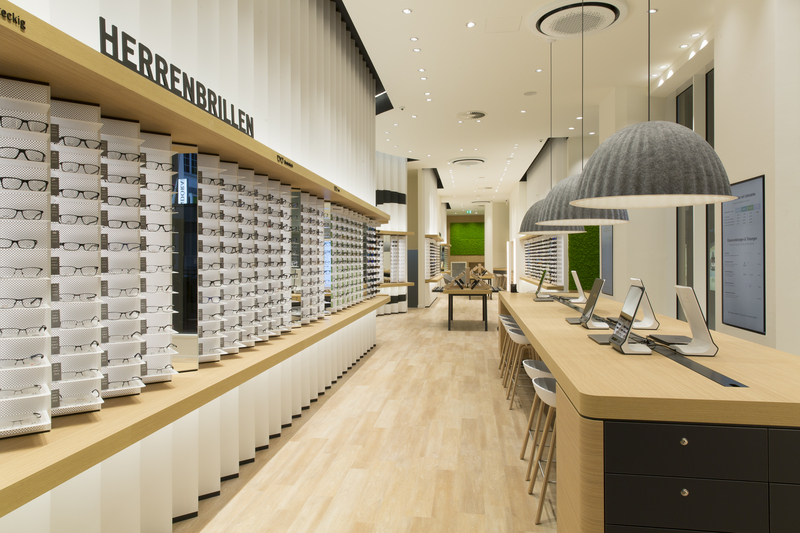 The Berlin-based European market leader in the online optician sector acquired, back in 2012, a majority stake in Swedish market leader Lensstore. 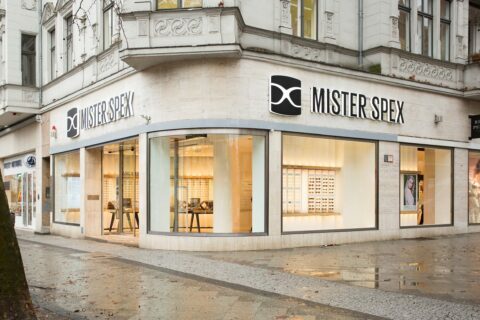 We have now jointly decided, after four years of successful cooperation, to go for a uniform corporate identity under the umbrella of the “Mister Spex” brand. 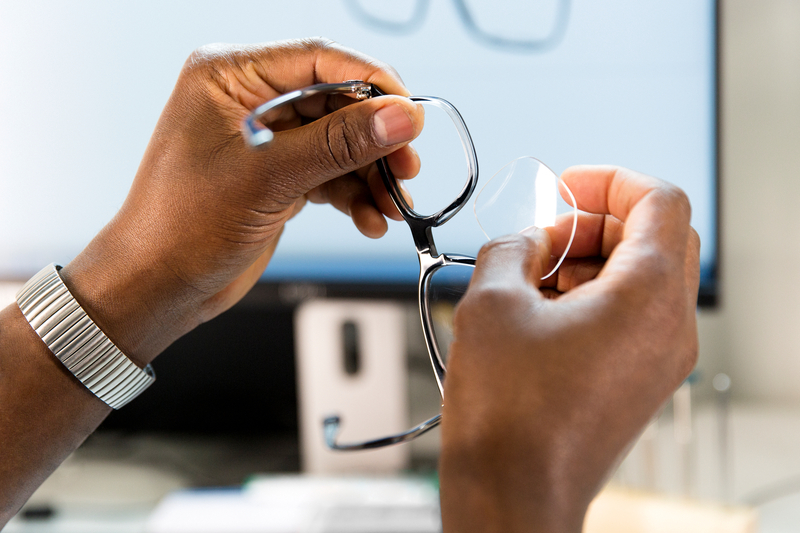 The thinking behind this has stemmed, along with other factors, from the idea that the latest price-to-performance standards applying to glasses should now be associated with a single, consistent brand identity present throughout Europe. Our Scandinavian business operation will continue to develop on this basis. 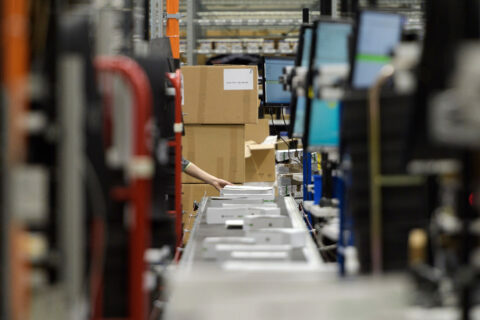 The steadily growing e-commerce market in Scandinavia offers the ideal basis for successful expansion of the Mister Spex brand. “We would also like to establish a new way of buying glasses in Scandinavia in the long term”, continues Mr Caspar, describing the company’s plans. 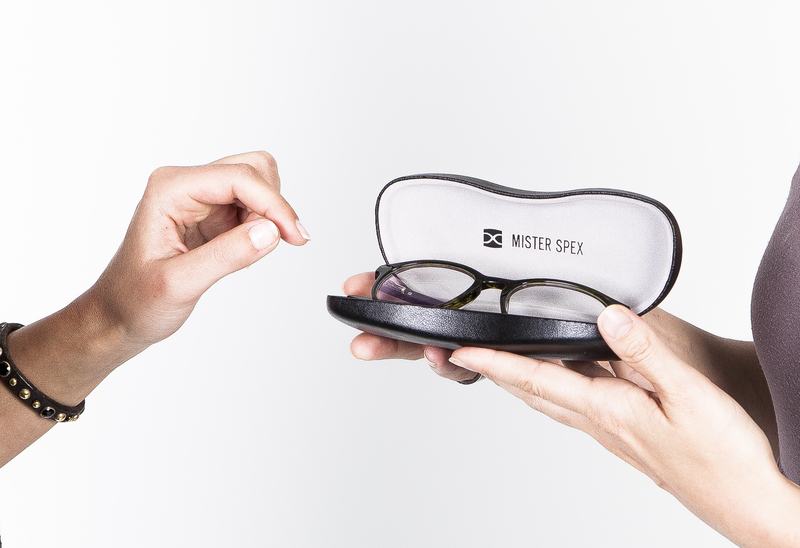 After setting up individual websites for Germany, France, Spain, Austria, Switzerland, the Netherlands and the UK, Mister Spex now has an active Swedish presence at www.misterspex.se – with Finland and Norway to follow shortly. 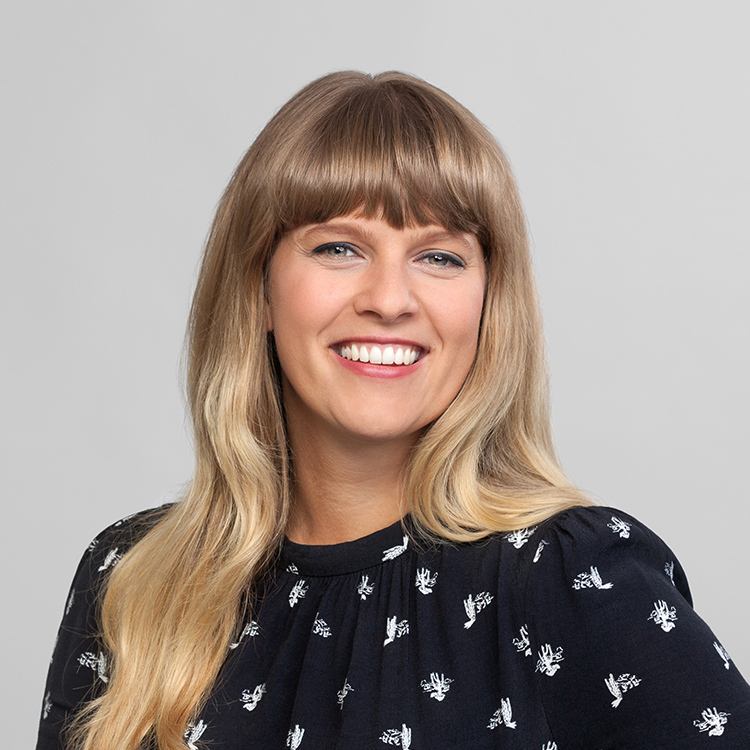 Mister Spex has managed to recruit two outstanding senior managers to head its Nordic business division. 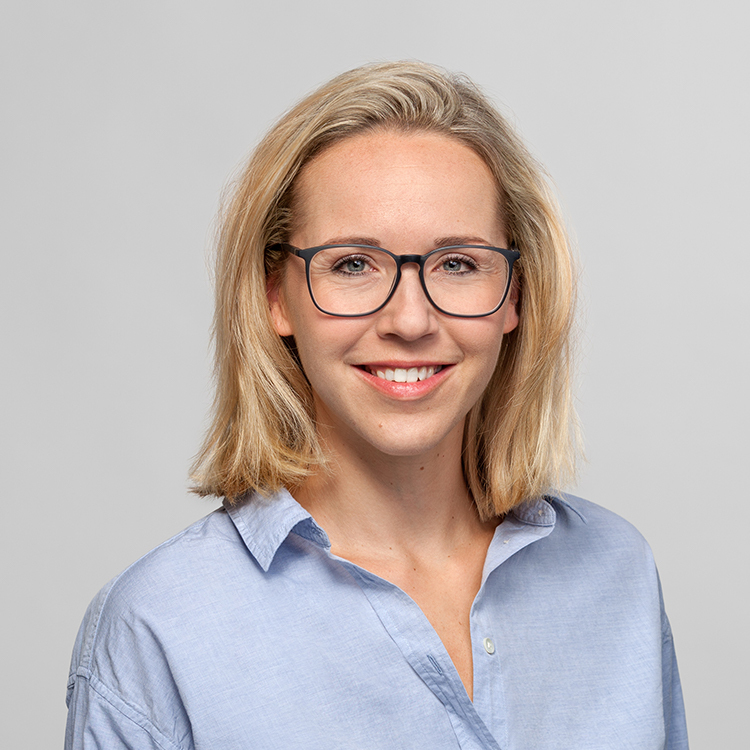 They will continue to develop and expand Mister Spex in Scandinavia, working in close cooperation with the management team in Berlin. Nils Rådström and Johan Nordström, who both count on many years’ experience of digital business models and the retail trade, along with the development of brands and companies in the Nordic countries, will be taking over, as of 1st February 2017, as CEO and Managing Director respectively, with responsibility for managing business in Sweden, Finland and Norway. 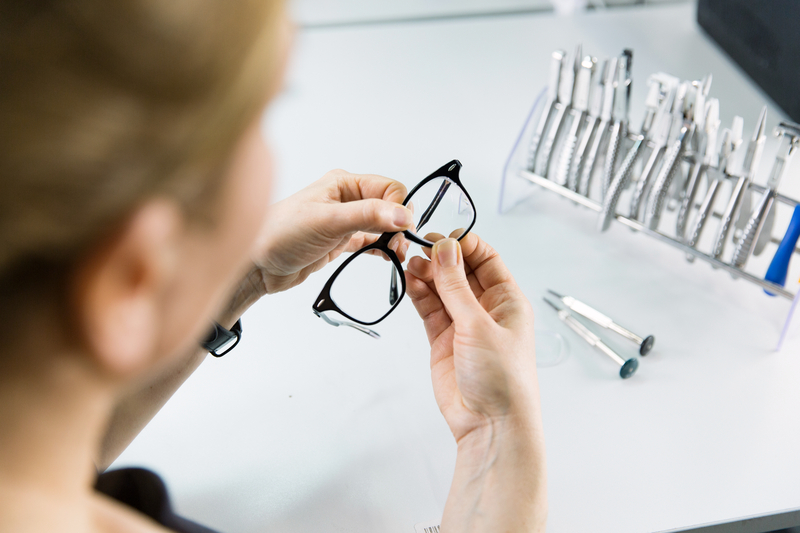 “We are happy to be taking this decisive step together with our colleagues at Mister Spex in Berlin, and feel that this cooperation under a single brand identity marks a milestone in the development of the Swedish optician sector”, says a satisfied Nils Rådström, the new CEO of Mister Spex Sweden. 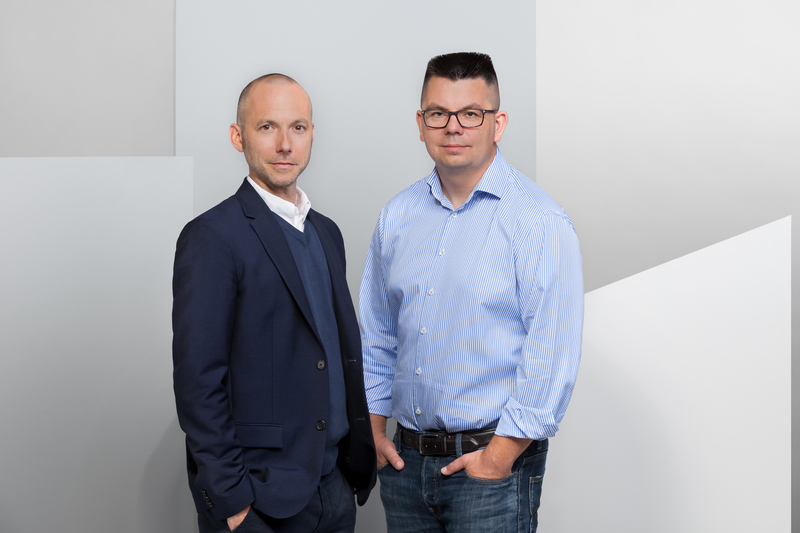 Fredrik Malm and Patrik Hamilton, who have run Lensstore to date, will be leaving the company at the end of March 2017 to take up new career challenges. 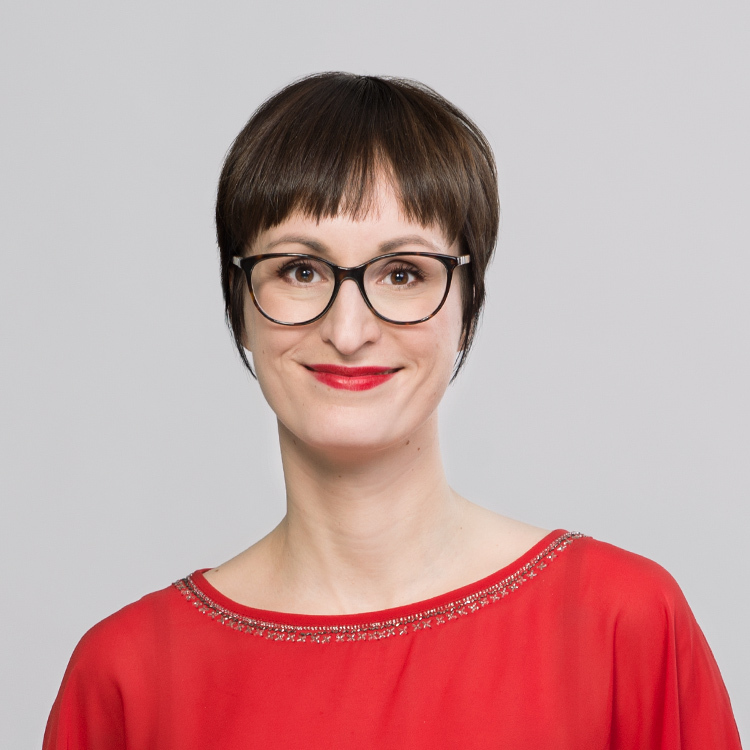 The launch of the Mister Spex brand in Sweden means that customers can now take advantage of various additional services that were not previously available in Scandinavia. 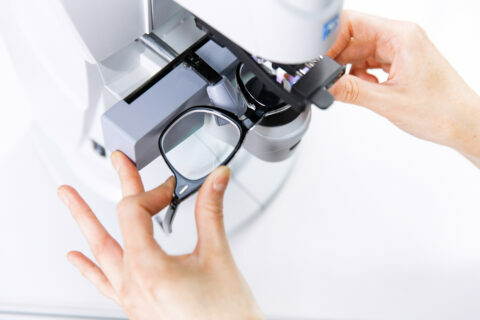 Mister Spex offers the largest, immediately available range of glasses, sunglasses and contact lenses; all easily and conveniently ready to order at the click of a mouse, with a free home try-on service and top-quality lenses at attractive, transparent prices – with average savings of 50%. 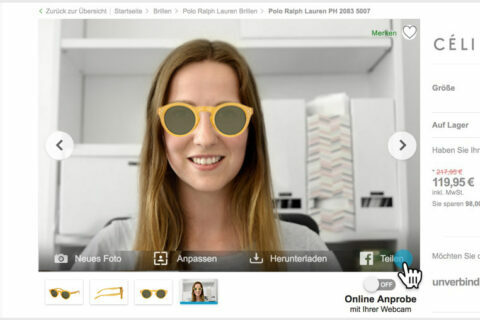 Europe’s number one online optician expands its multi-channel approach. In the future, Mister Spex customers will not only be able to choose online from the biggest directly available range of over 7,000 models of brand name glasses, but they will also be able to try on around 1,400 pairs of glasses and sunglasses on display in the Mister Spex store in Berlin-Mitte. 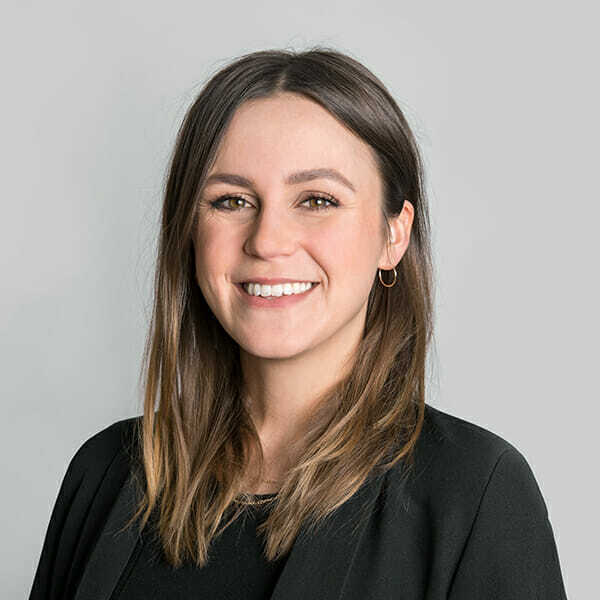 They can buy them in store, or whilst there, they can access the whole product range online together with the team of trained opticians. 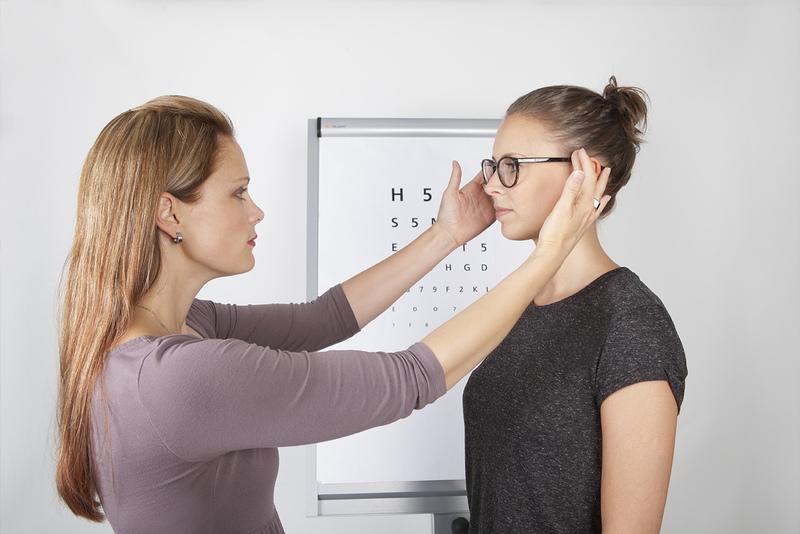 Located on the ground floor of the Alexa in a store area of 150 square metres, the Mister Spex team offers, in addition to extensive advice, a wide range of free services for prescription glasses, sunglasses and contact lenses, such as eye tests and adjustments. 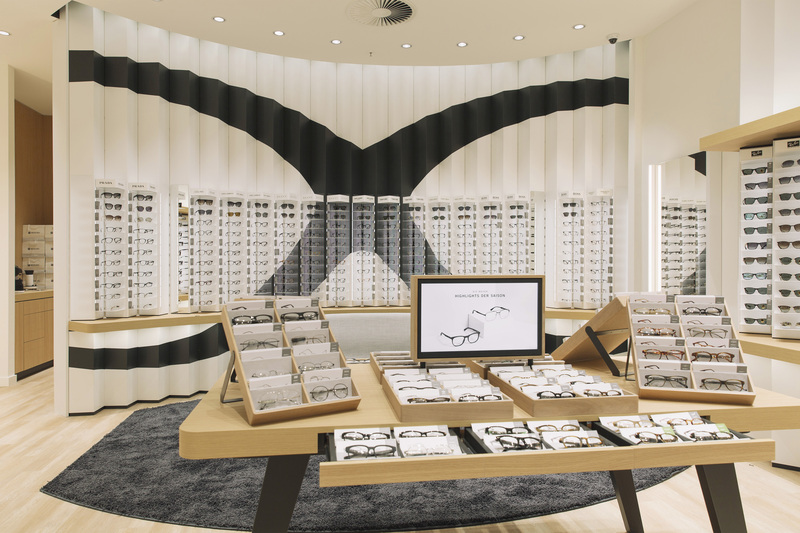 Robert Motzek becomes managing director of Europe’s leading online optician. 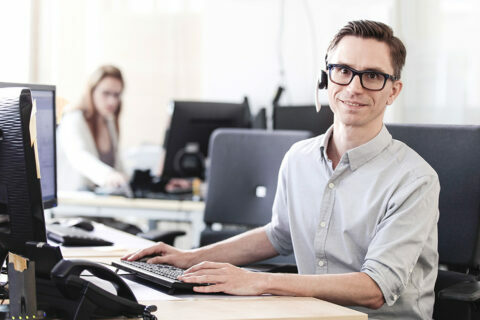 Robert Motzek complements the management team at Mister Spex. 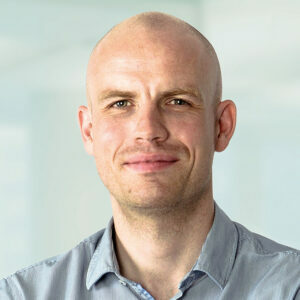 As the third managing director, Motzek will from the first of October take on the lead of the Scandinavian business consisting of daughter companies Lensstore, Loveyewear and Lensit as well as continue to be responsible for extension of the partner optician network and the departments business intelligence and M&A. The 34-year-old has been part of the Mister Spex team with Dirk Graber and Mirko Caspar since 2013. 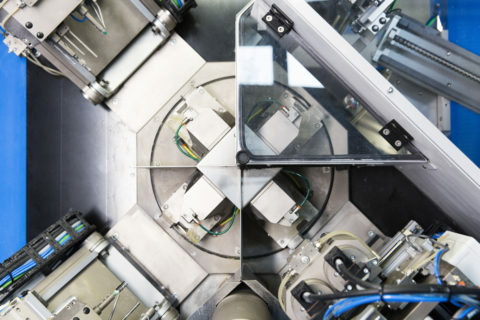 He worked continuously on expanding the business into additional European markets such as recently the Netherlands and Switzerland. Mister Spex managing director Robert Motzek. 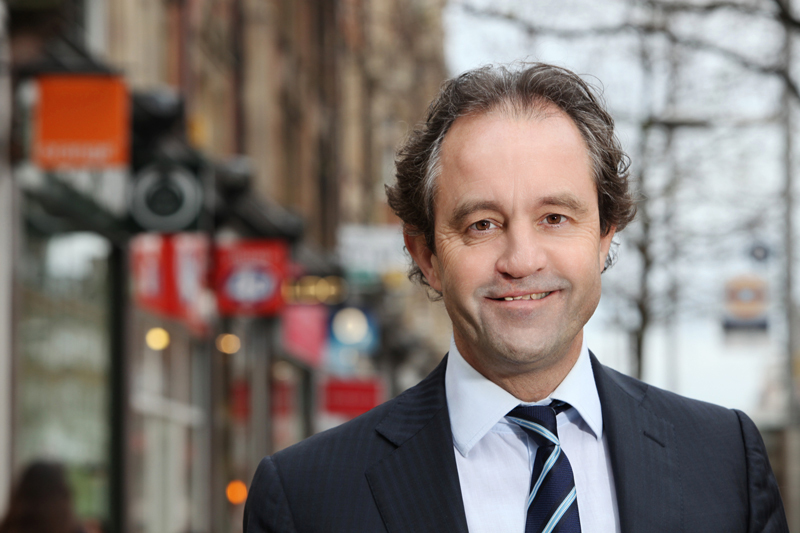 Motzek’s appointment adds a key figure to the management of Europe’s leading online optician. 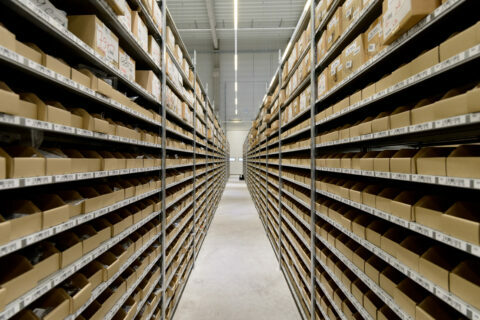 Before his career at Mister Spex, he worked several years for the private equity company Apax partners and was engaged in a plethora of transactions in the areas of retail & consumer and business services. 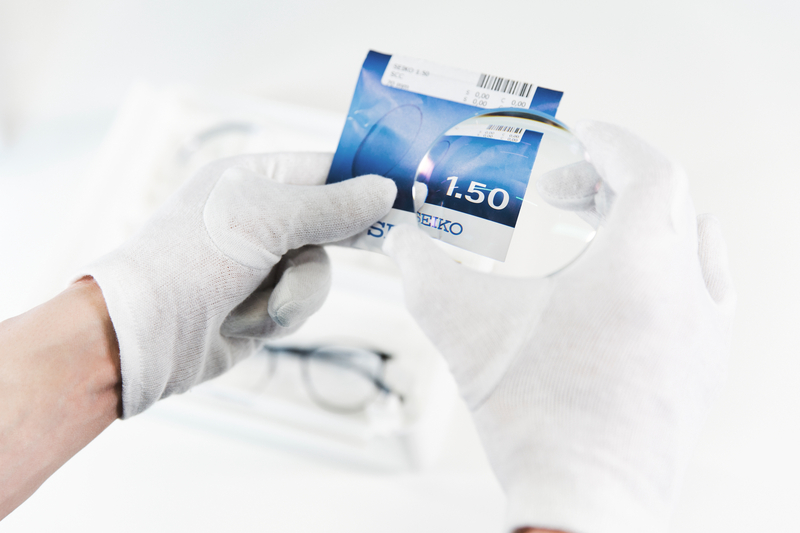 Motzek: “I see an enormous growth potential for Mister Spex in Europe. 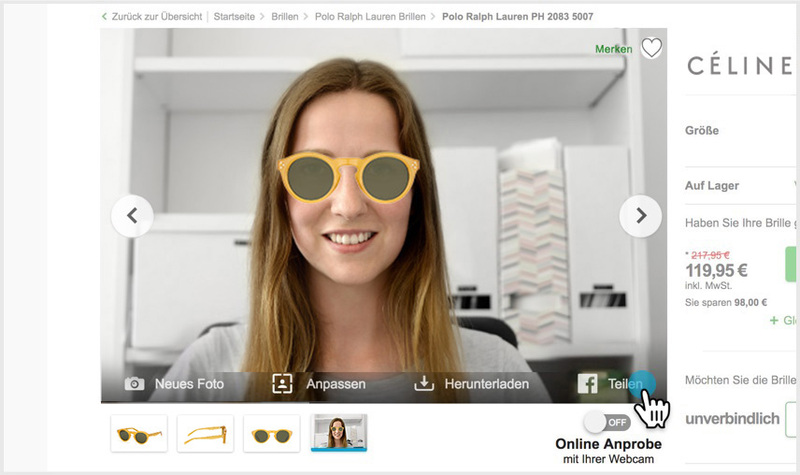 In many countries the online business for glasses, sunglasses and contact lenses is still in its infancy”. 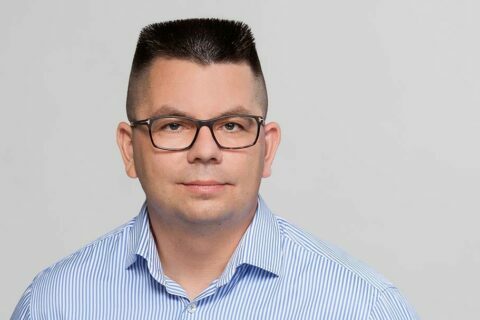 Founder Dirk Graber will continue to be responsible for the departments business development, IT, finance & controlling, operations and HR. 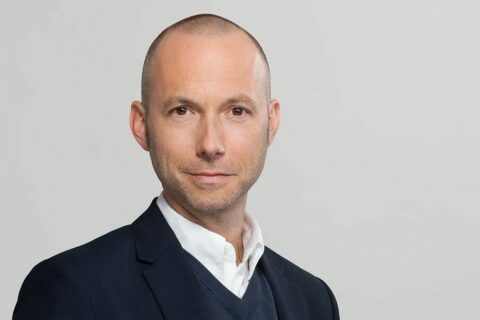 Mirko Caspar will continue to lead the marketing, CRM, category management, public relations and product management teams. In future he will also focus on growing the international markets from Berlin. The acquisition was financed by the existing venture capital investors of Mister Spex. 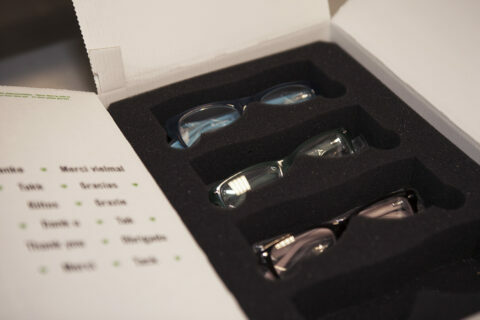 Are you a journalist and want to order a new pair of glasses/sunglasses? Then go ahead and take advantage of our special offer for journalists, giving you a once-yearly 20% discount when you buy glasses. 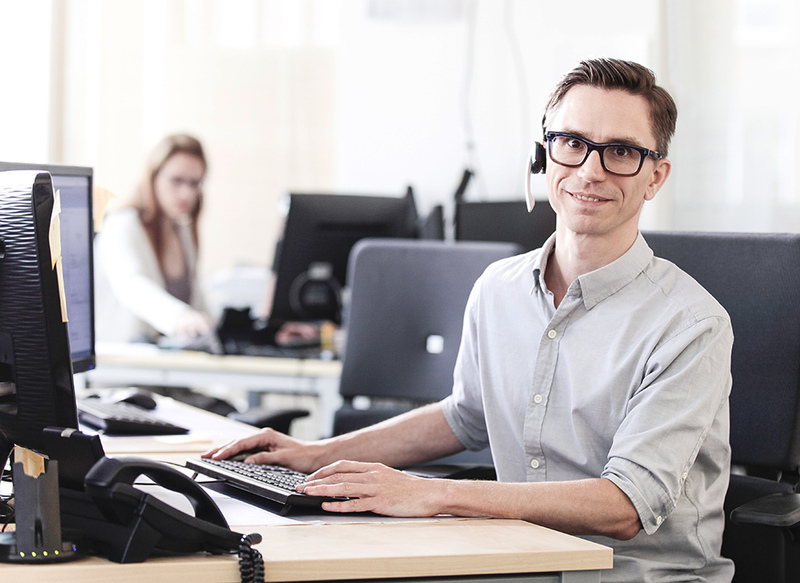 Leave your contact details and a scanned version of your press card and we will get in touch with you.